Articles Archives - NETiMAGE, Inc.
Torn between leaving early on a sunny Friday afternoon, but afraid of missing an important call? 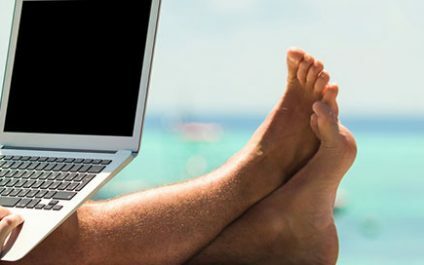 If you have a phone system like 3CX that lets you use your smart phone like an office phone, you get the flexibility of taking your office calls with you – wherever you go. Simplicity and high returns—these sum up why Business Email Compromise schemes are attractive to cybercriminals. True enough, this attack vector has been greatly exploited, as evidenced by the amount of money that victims lost to it in 2016. According to a report by the FBI released in May 2016, victims lost $3 billion to BEC scams. Old habits die hard. 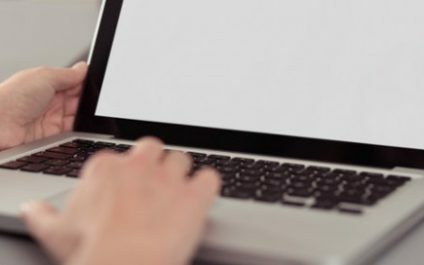 And as a consequence, trusted employees are putting organizations at risk every day by performing seemingly innocent acts on their computers. A recent Intermedia report found 93 percent of employees engage in at least one form of poor data security. 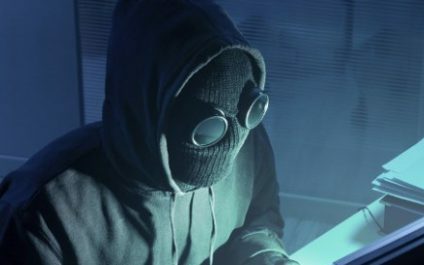 In today’s environment, there are an abundance of well-funded and sophisticated hacking groups out there, many with nation-state or organized crime affiliations and interests, who are looking for any way possible to defraud or steal information from American business interests. As a business owner, you know that scheduling appointments with customers can take a lot of your time. Sending emails back and forth, playing phone tag and reminding people to show up can clutter your day and keep you from the more important work of growing your business. Heads up, Gmail users: a new phishing attack is making the rounds and it's fooling even technically-savvy, security-conscious users. 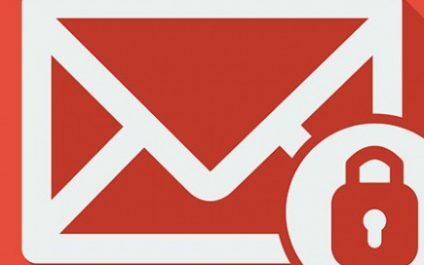 The ruse aims to steal usernames and passwords for Gmail and other services, and "is being used right now with a high success rate," according to Mark Maunder, CEO of WordPress security plugin Wordfence, who described the campaign in detail. People are dreadful at picking passwords. 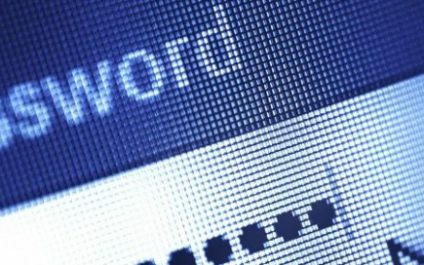 The world's most popular password is the depressingly easy-to-guess 123456, according to an analysis by security firm Keeper of 10 million leaked passwords last year. We first read about the report from The Register. 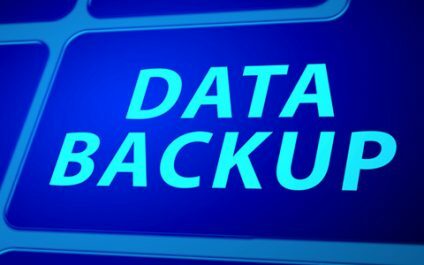 Are All Computer Backup Services the Same? When it comes to data backup services, there are many solutions and products to choose from. There are products for large, medium and small businesses as well as consumer-grade backup services for home users. 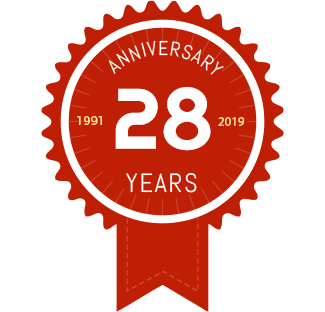 While the price tag of the consumer-grade backup services is appealing to business owners, when it comes to the quality of service, those services just don’t cut it for businesses. 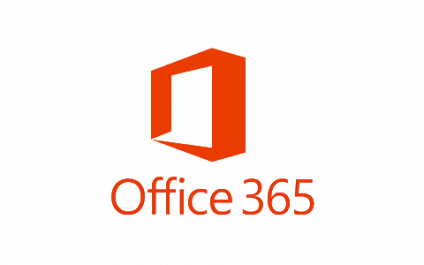 Nowadays you can never be too careful when it comes to sharing sensitive data through email, but with Microsoft Office 365, encrypting confidential business communications is easier than ever. 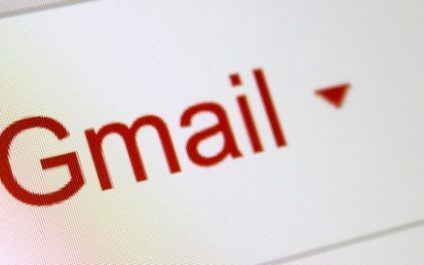 Users can send and receive encrypted emails as simple as a regular email directly from their desktops. 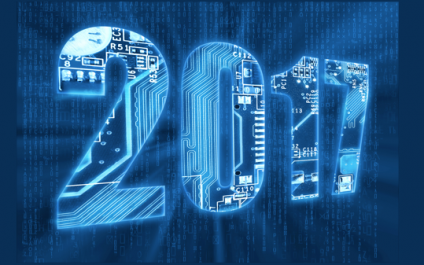 The new year is the perfect time to take a little inventory of your IT and shore up any areas that could use a bit of attention. We’ve put together an IT checklist to help you get started. You may have some aging computer equipment, and like anything mechanical, all equipment has a useful life.